Norrlands Guld wanted to strengthen their relationship with the supporters of the Swedish national football team. The goal was to praise the fans and offer an even more entertaining experience around the football games. 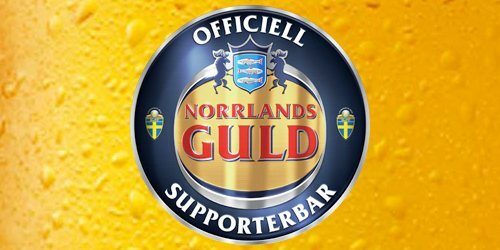 The concept of Official Supporter Bar was developed for Norrlands Guld and implemented together with the Swedish Football Association and Svenska Fans. 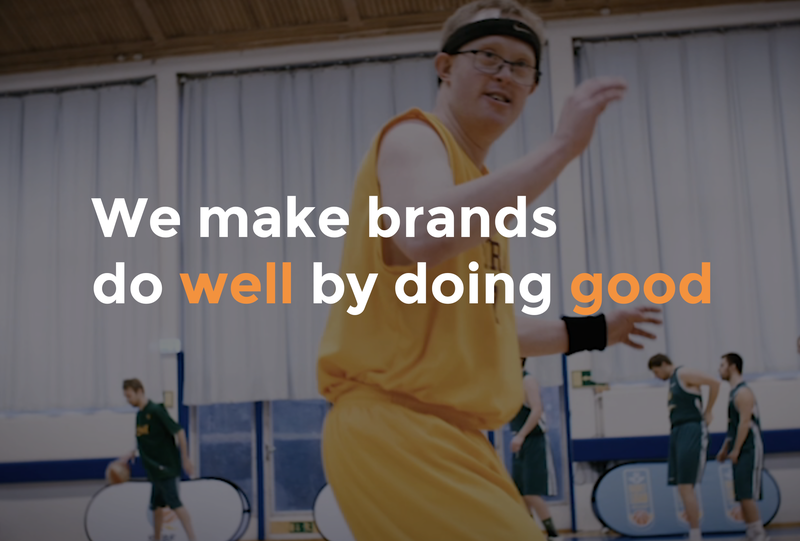 The aim of the concept was to create a new and relevant arena for Norrlands guld, as part of their football activation. The Official Supporter Bars are made for the fans, filled by Norrlands Guld and approved by the Swedish Football Association.